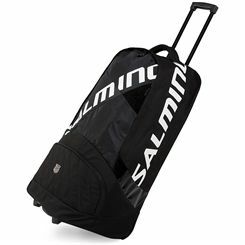 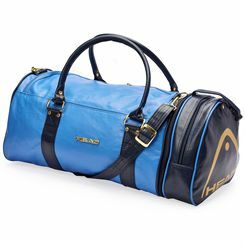 Holdalls are ideal bags for those, who need to transport their equipment to the gym or simply go for a short trip and need an alternative to a suitcase. 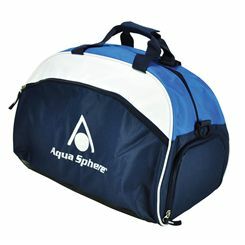 Many of them can be carried not only in hands, but also on shoulders, which enhances comfort of transportation. 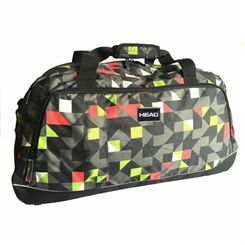 Most of the holdalls have spacious main compartment and some additional accessory pockets that allow for keeping your items in order. 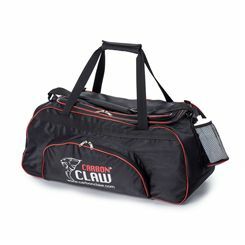 Sweatband.com offers holdalls from leading brands that should cater for different tastes. 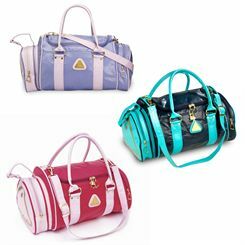 Some of them look like typical sports bags and some have more vintage or feminine designs.